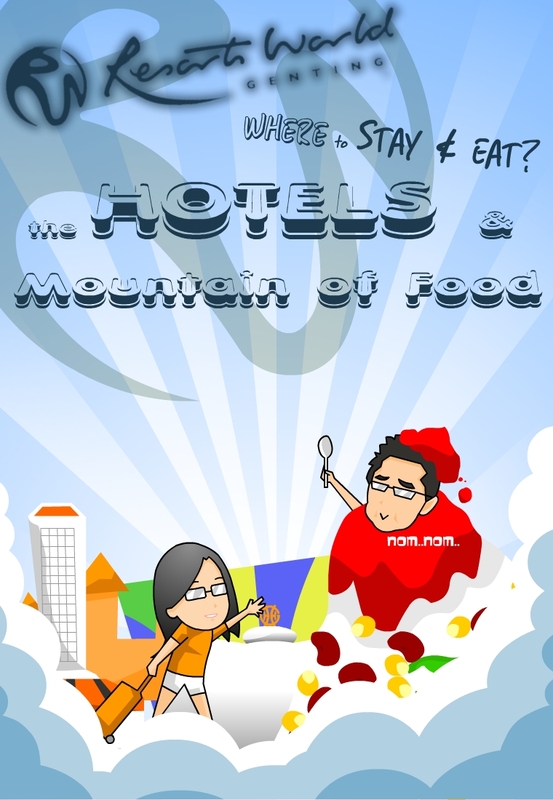 THEEGGYOLKS 蛋黃打点滴: Resort World Genting - WHERE TO EAT AND STAY? 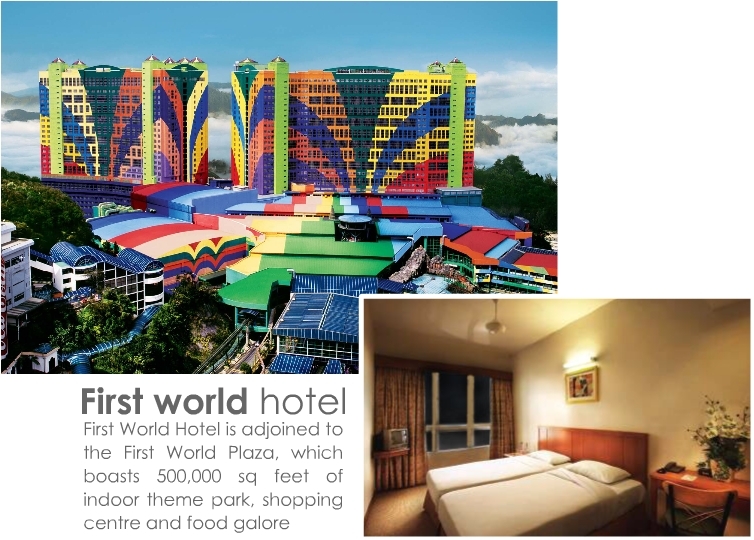 Asking where to stay in Resort world genting is a dumbest question ever! 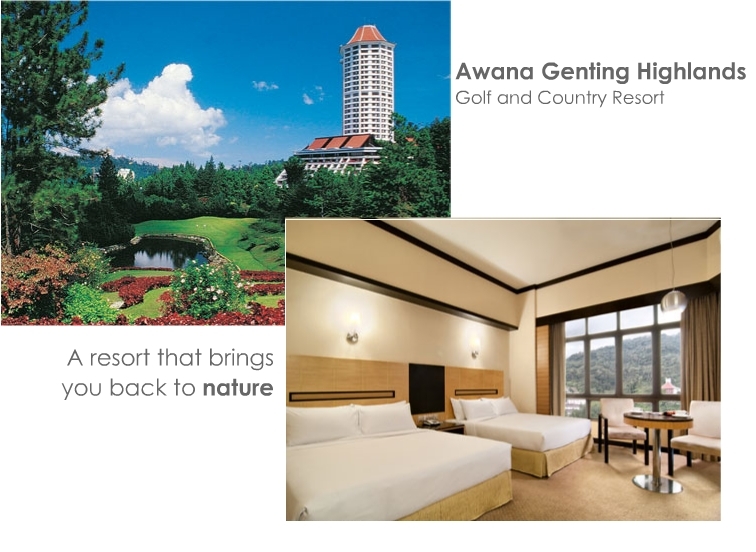 Why do you need to worry about staying in a bus tops while there are 4 HUGE hotels in Genting that you can choose from but of course, it depends on you budget. If you ask me where to stay, I’d suggest First world hotel. (for now you should have know that I’m the economy type =_=”) It’s also the only hotel that I’ve stayed during my previous visits to Genting. 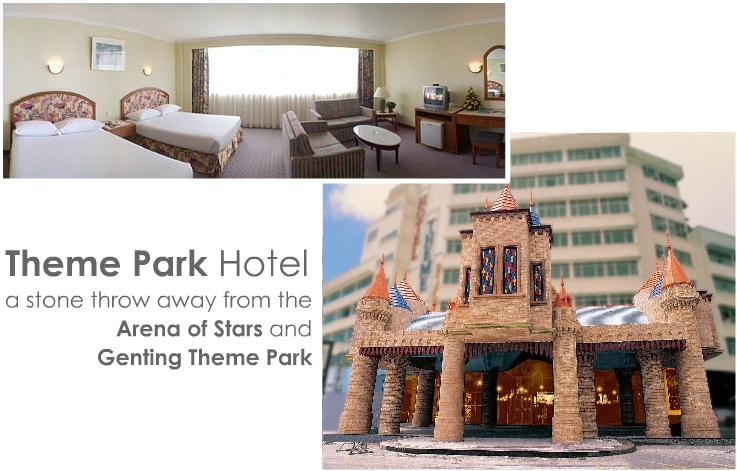 It has the lowest fare compare to the other hotels but don’t doubt the quality of the rooms. They are pretty comfy and most importantly, they are clean and tidy! Thumbs up to the room service. Other than that, there's huge shopping mall (First World Plaza) located right next to the hotel. 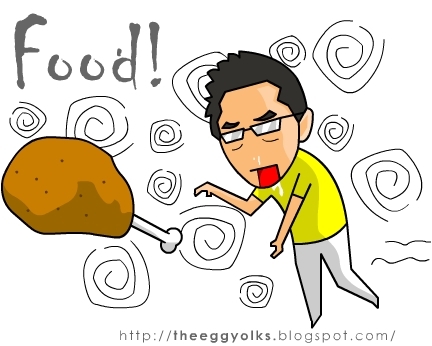 After settling the accommodations, the next thing to worry about is FOOD! Yes! That’s certainly a big problem! The problem is not that you can’t find food until you need to eat grass, but instead, there are just too many foods to choose from! 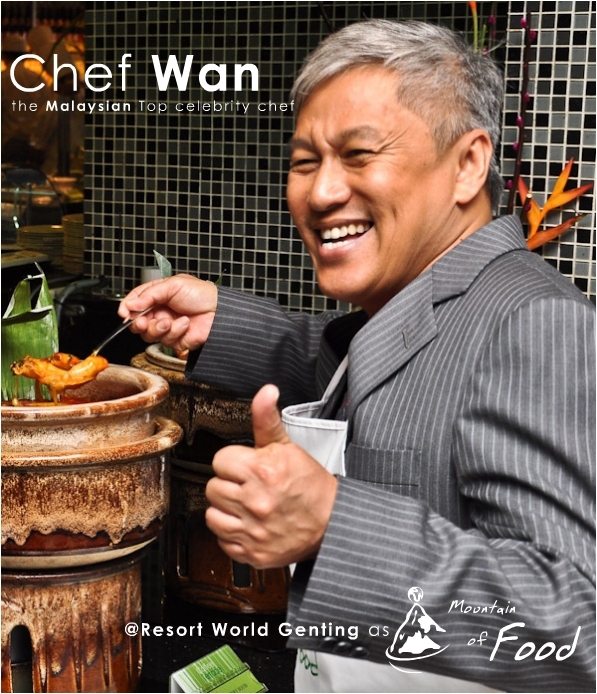 Resort world genting had just launched their “Mountain of food” early this year by our most wanted chef in Malaysia, Datuk Chef Wan! 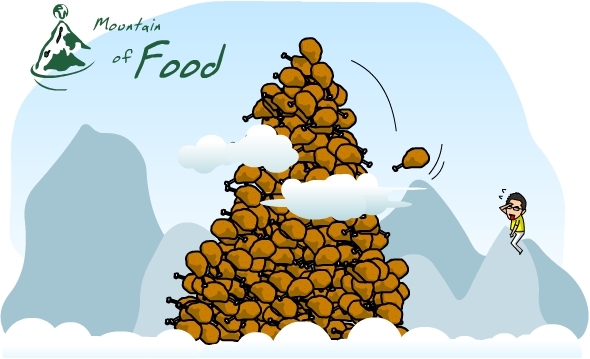 The concept of “mountain of food” is about bringing all the local delicacies around Malaysia to Resort world Genting, not for display but to satisfy the taste buds of the visitors. They serves everything from oriental food to continental food. Seriously, you name it, they have it! There are over 100 restaurants serving 200 over dishes and I can assure you that there will be the food that makes you droll. Ok lah! To be honest, these fast food restaurants serves foods which are more economical compare to those seafood restaurants that might cost you a fortune if you’re just blue collar like me. But if you’re planning for an eating spree, then let your gluttony takes over you conscience and start eating all you want! 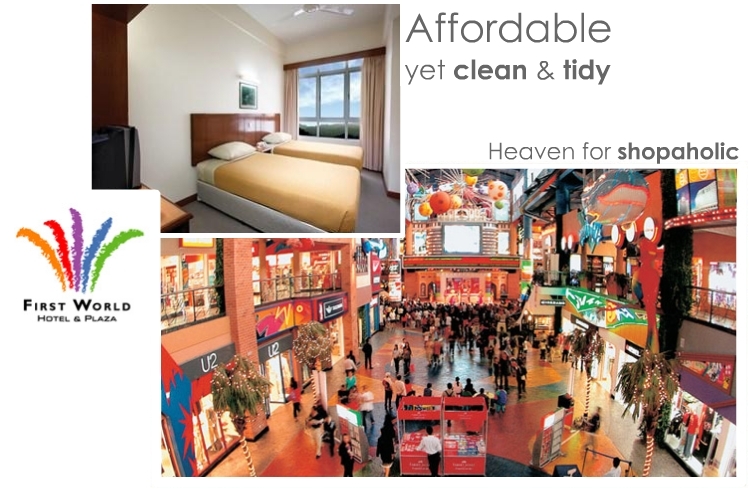 I bet there’re no other places better than Resort world Genting for you to unzip your true-self of a glutton. By the way, you don’t really have to worry about breakfast as most hotel provide buffet breakfast for their occupants. If you still want to save more, then just stuff yourself with the delicious breakfast then start fasting until the next morning!